iOS Development is to build mobile apps that target the Apple platform. These applications can range from game apps, business apps, utility apps, personal organizational apps, or anything else that strikes your fancy. 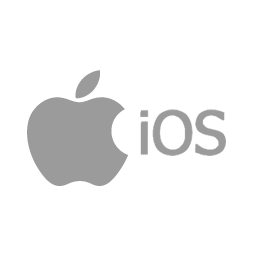 At Softbase, we build high-performance iOS apps that take advantage of the operating system and the Apple device.